You expect unsurpassed reliability and certainty from SAACKE Systems. To us, that means more than just providing you with dependable technology and service - our purpose is to give you confidence in your ships' ability to comply with international admiralty law and regulations. 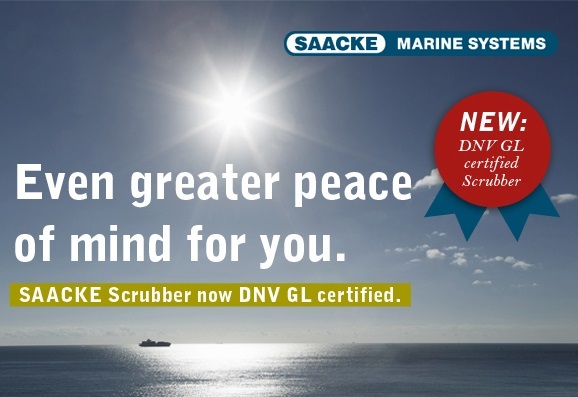 For this reason, we are especially proud to announce that our Scrubber is the first system to receive DNV GL certification! 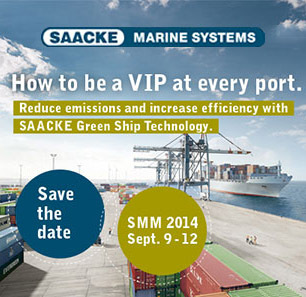 Now you can operate the SAACKE Scrubber without restrictions. Gone are the days of permits with expiration dates. We are looking forward to welcoming you for friendly discussions with our competent staff and refreshments / drinks! A new system, designed to Retro-Fit 2 Stroke Engines of Yesterday-Today-Tomorrow with Tailor Made Systems for each M/E cylinder. Save thousands of $$$ eliminating lube oil contamination while at the same time reducing the ship's Carbon Footprint using RPDSαlpha. 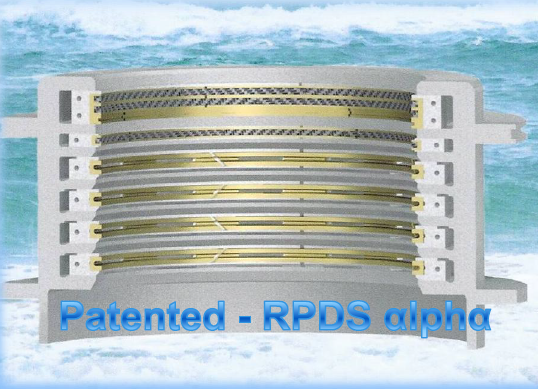 RPDSαlpha is manufactured in the UK. 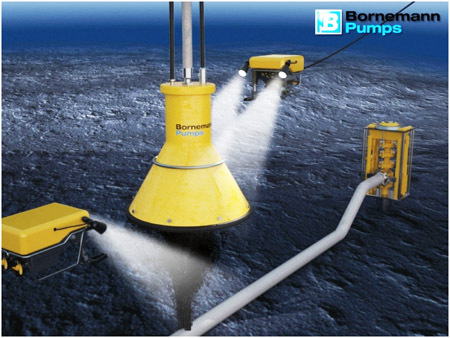 Since 2000 Bornemann is involved in Subsea Multiphase Boosting Projects. In addition to the oil and gas market Bornemann twin screw pumps are used in the food, pharmacy and chemical industry pumping fluids which are highly complex and difficult to handle. Bornemann is specialist in twin-screw pumping technology, both on- and offshore. Bornemann has the world’s largest experience in supplying pumps and systems to the oil and gas industry for applications related to multiphase boosting, wet-gas-compression and heavy oil pumping. Specially developed for maritime shipping and FPSO units. The new DDZ-M involves a special nozzle system with targeted air supply that expands the control range of the burner up to 1:15 and thus reduces CO emissions to less than 20 mg/m³ at the rated capacity. 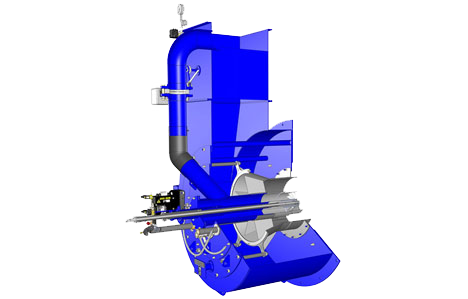 This burner was specially developed for maritime shipping and is fundamentally suitable for use on ships with high heat requirements and in connection with FPSO units.